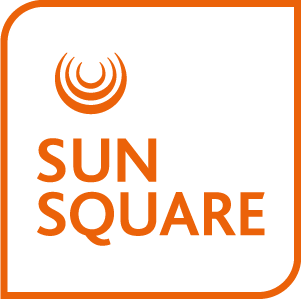 Services & Amenities — Make life easier with SunSquare Cape Town services and amenities. Venues & Capacities — Decide on the right venue for your event. Request For Proposal — Get in touch with SunSquare Cape Town for your event requirements.